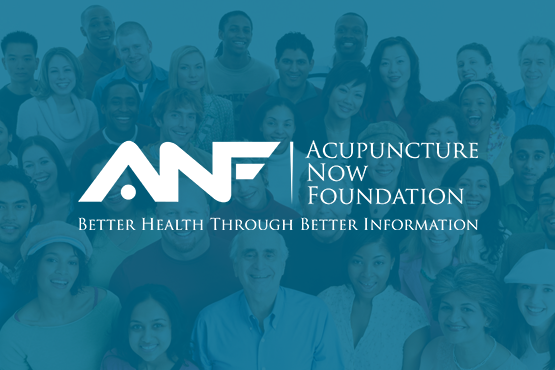 In California, Licensed Acupuncturists are trained and licensed to prescribe herbs including “plant, animal and mineral products, and dietary supplements to promote, maintain, and restore health” (Section 4937 California Business and Professions Code). 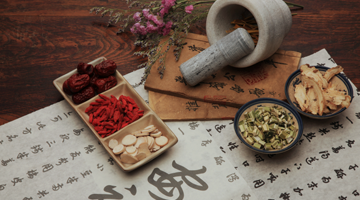 In particular, California Licensed Acupuncturists are trained in the use of Chinese/Oriental herbs, the world’s foremost system of herbal medicine. In addition to his training, Matthew Bauer has more than thirty years of experience prescribing Chinese herbs to people of all ages for treating a wide variety of disorders. Most herbal formulas are taken in pill or tablet form. Some are taken as teas or tinctures. Children who are unable to take pills are usually given tinctures as the few drops needed make it easier for children to take. Traditionally brewed raw herbs are seldom prescribed due to their higher cost, bad taste, and difficulty brewing. The media often reports about the possible dangers of taking herbs including herb/drug interactions. These reports have surfaced because millions of Americans are taking herbs and other supplements no professional advice. There is a big difference between someone buying herbs off the internet or from a health food store versus having herbs prescribed by a trained and licensed professional. 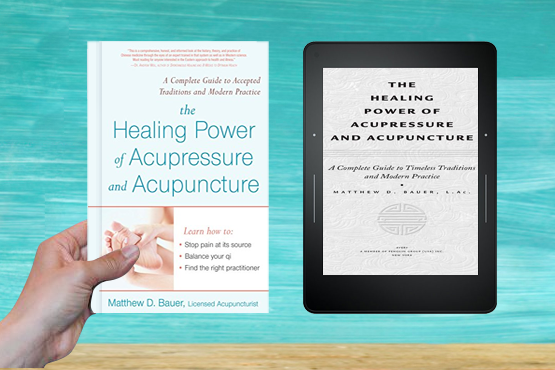 As a Licensed Acupuncturist, Matthew Bauer is trained to know the potential risks of the herbs he prescribes just as a medical doctor is trained to know the potential risk of the drugs they prescribe. While it is true that a small number of the hundreds of Chinese herbs pose potential health risks, over time the Chinese learned how to distinguish between these and the herbs that pose no risk. They further learned how to utilize the higher risk herbs safely. Most herbs are combined with other herbs to enhance their positive effects and reduce the potential of side effect. The Chinese may be the only culture on earth that learned to combine ingredients in this way. Some herbs are also processed in a manner that greatly reduces their potential toxicity. And finally, dosages are carefully regulated so as to reduce the chance of side effects. When taken as prescribed by a trained professional, Chinese herbs are far safer than many commonly prescribed medications or over the counter drugs.